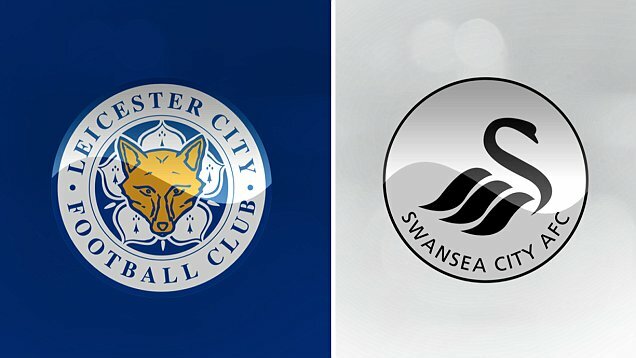 Leicester City versus Swansea City may not be the most appealing game this weekend but it should be a very entertaining one. The home side are currently bottom of the Premier League table, however they’ve given themselves a chance of survival by winning back to back league matches. It’s worth noting that Leicester have a relatively easy run in in comparison with their competitors. Unlike Leicester, Swansea City are in no danger of the relegation zone after an excellent campaign. The Welsh side are currently in eighth position however they now have little to play for so you’d have to question their motivation for this encounter. For this reason I’ve opted to leave the match odds market alone. My recommended bet is over 2.5 goals at evens which appears to be a superb price. In recent weeks Leicester have played some very attacking football leaving them exposed at the back but scoring goals. Each of their last three games have resulted in over 2.5 goals and their most recent match against West Brom finished 2-3.